Not all wireless speakers are created equal. Bose has combined the power of custom-engineered drivers with the sleekness of anodized aluminum—to create a durable speaker that looks just as good as it sounds. 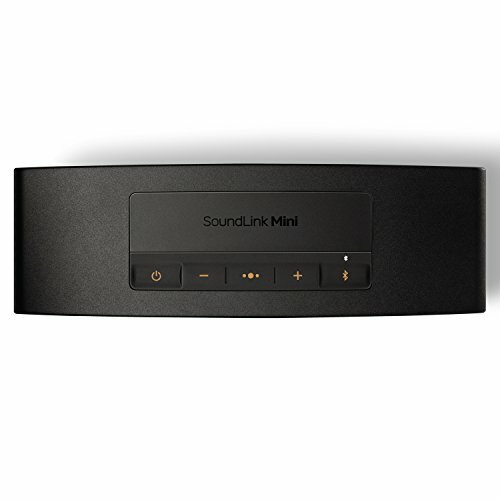 The SoundLink® Mini Bluetooth® speaker II may look small, but it plays large. 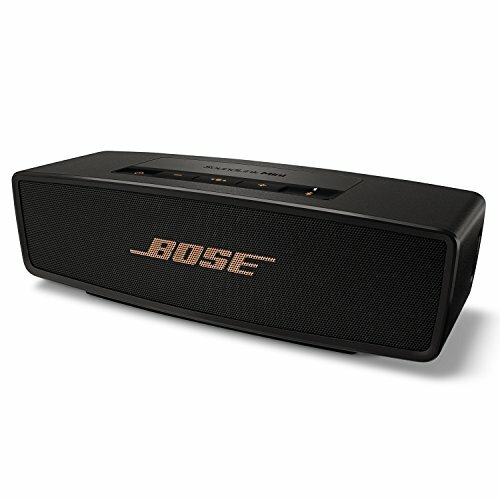 It delivers dramatically big sound and deep bass. 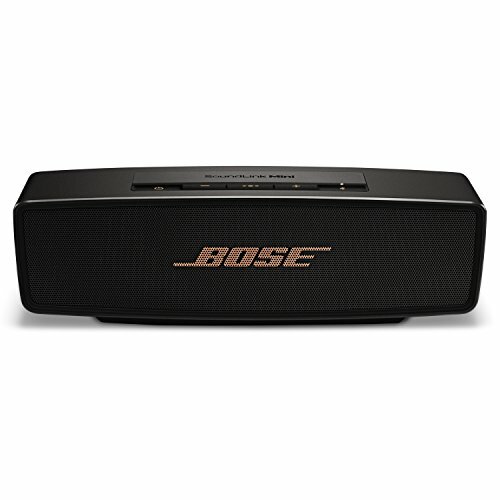 The compact and portable size makes it easy to enjoy Bose sound at home, in the office or wherever you go. There’s even a built-in speakerphone so you can take calls from friends and access your phone’s Siri or your Google Assistant. And it works with Amazon Echo Dot for hands-free voice control. Voice prompts make Bluetooth pairing simple. 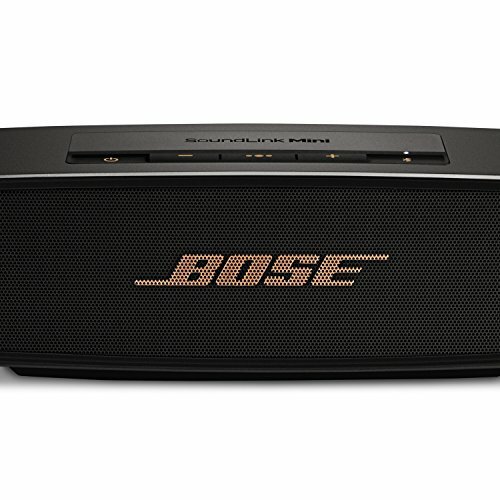 Up to 10 hours of listening per battery charge lets you keep your playlists playing. 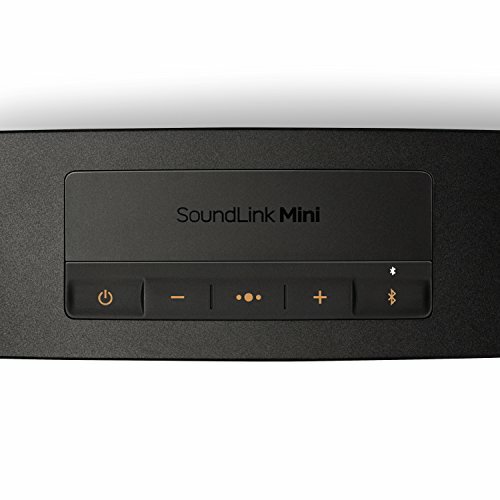 The SoundLink® Mini II comes with a charging cradle so it’s always ready to grab and go. Plus, an auxiliary input allows you to connect to other audio sources. Charges easily via Micro-B USB port.